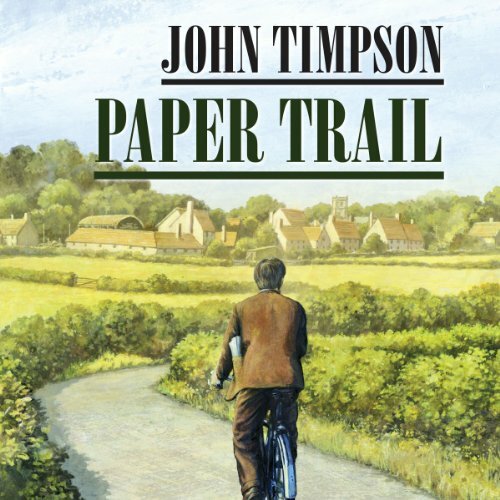 Showing results by author "John Timpson"
When young Charles Benson arrives in Toftham, a sleepy Norfolk market town, on a miserable Sunday afternoon in January 1952, he has only the vaguest idea what Fate has in store for him. It is at the hands of the editor of the Toftham and Wettleford Journal, Mr Juby, that Charles is introduced to local reporting and Norfolk ways. A Gem! 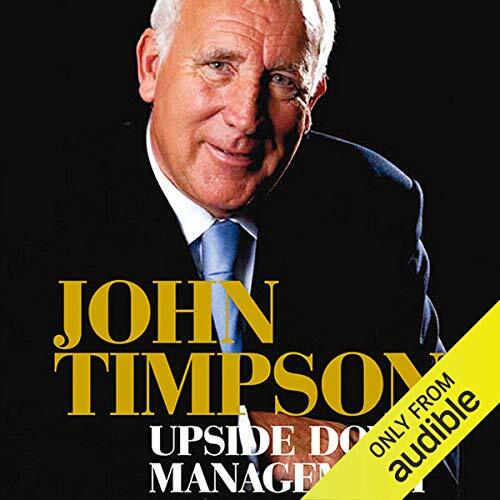 I enjoyed this book so much!